to www.thewindmillsofyourmind.com, the only site on the web dedicated to Noel Harrison, the man behind The Windmills of Your Mind.The site covers all of Noel's career, from his first single in 1958 and his first album in 1960, right up to his last album in 2013. A collections of recordings made by Noel Harrison in England in 1971, but never released, has been discovered. The white label pressing of the so-called Essex Tape was discovered by a fan of Noel's in a record store in America in 2017. The record features five tracks, including Dog Beach, a song Noel wrote about the day he met his second wife, Margaret. Other tracks on the record include cover versions of songs by Judy Collins and Micky Newbury. The white label pressing of the Essex Tape is the only known recording of the songs. Visit the Essex Tape page to find out more details and hear two of the tracks. A recording of the final concert ever performed by Noel Harrison has been released by his wife Lori. Noel's final performance came in the village of Black Dog in Devon on October 19, 2013. Shortly after the show, he suffered a heart attack and later died in hospital. As well as the final concert, Lori has also loaded several of Noel's final albums and some previously unreleased tracks onto the internet so fans can download them for free. Discussing her decision to make the recordings available, she said: "I’ve uploaded everything that was allowed and set it up for free downloads as I believe Noel would have liked to know anyone who wanted to hear his music could not only listen but download it as well. "Noel was music and how lucky we are to have these recordings to remind us of that!" 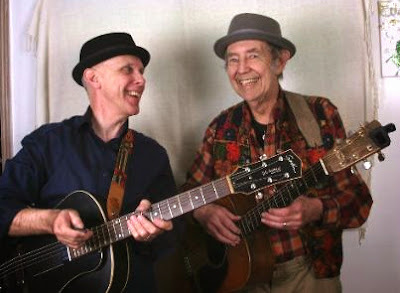 The final concert,Tex & CP Live at Black Dog, features 23 tracks and includes Noel's final performance of his signature tune, The Windmills of Your Mind. The highlight of the show however comes after the crowd demands an encore and Noel plays an emotionally charged version of Willie Nelson's 1975 hit, Blue Eyes Cryin' in the Rain. To listen to Blue Eyes Cryin' in the Rain, click on the player below. The other albums which are now available to download free are: Adieu Jacques, Live from Boulevard Music, Hold Back Time, From the Sublime to the Ridiclious, Six Songs and Live at McCabe's. Following a request from Noel's wife, Lori, this site has now become the official Noel Harrison website. The change comes after Lori made the decision to close Noel's own website, www.noelharrison.co.uk, following his death in October 2013. In an email to this site, Lori said: "I cannot begin to tell you how pleased I am that you are going to be taking all this over “officially” as I know it will go on with you at the helm." Noel was also a big supporter of the site after its launch in 2008. In one of his last emails to the site in June last year, he said: "I was just on the website, I am so grateful and filled with admiration for all that you are doing/have done for me. There are singles there I don't even remember making!" Despite becoming the official site, the ethos of www.thewindmillsofyourmind.com will not change - it will continue to be run voluntarily and not-for profit, with absolutely no advertising. To read more about the site, click on the about us page. Will, who is a musician, also performed a number of songs live in the studio with Kat Black - the duo, who are pictured here, perform under the name The Time Travel Agents. The recording of the show is also available in the new radio section of the website, which collects together a number of radio interviews carried out by Noel over the years. Using audio clips provided by www.thewindmillsofyourmind.com, the show highlighted Noel's appearances on programmes such as The Andy Williams Show and Jimmy Durante Presents the Lennon Sisters as well as his music career. The last interview given by Noel Harrison before he died has been published in the November 2013 edition of the magazine, Devon Life. In the two page article, which was printed just before news of Noel's death was announced, the singer looks forward to his 80th birthday and discussed his plans for a forthcoming album. In his poignant final comment in the article, Noel said: "I look back on my life in general and feel quite happy about the way it's gone. I've been very lucky and done some wonderful things. But I'm not hung up on the past." The article also includes wonderful pictures of Noel taken in his Devon home by photographer Matt Austin. To see more of his photographs, click here. To read the article on-line, click here and turn to page 106. 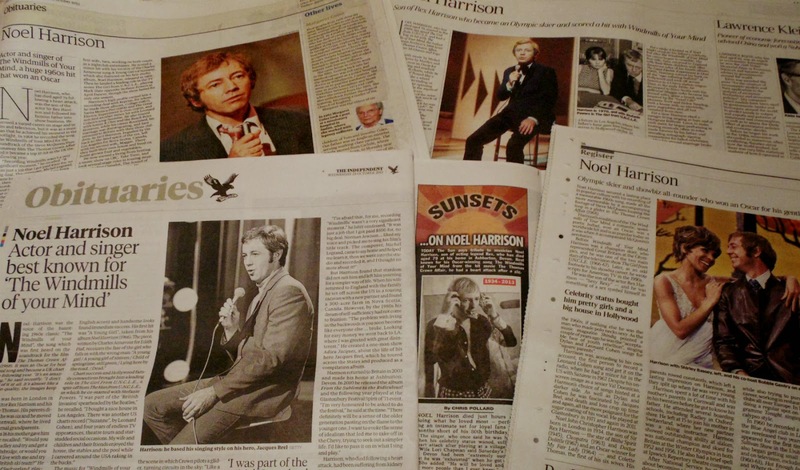 Celebrities and newspapers across the world paid tribute to Noel Harrison after he died aged 79 on Sunday, October 20, 2013. The singer had a heart attack at his home in Ashburton, Devon on Saturday, October 19 after performing at the village of Black Dog in Devon earlier that night. He died several hours later after being taken to hospital. The Press Association reported that Noel's wife, Lori, had told them his gig at Black Dog had been extremely successful, but that he had had a long drive home and was exhausted when he returned. Reacting to the news on Twitter, Noel's Girl From UNCLE co-star, Stefanie Powers, said: "My darling friend Noel Harrison passed last night. Let us all light a candle to speed him on his way - he deserves to fly with the angels." Music legend, Van Dyke Parks, who worked with Noel on the Murder in China Basin film soundtrack added: "Sad news, Noel Harrison has left us. Beloved friend." The vast majority of Britain's national newspapers ran lengthy tributes to the singer after his death was announced. Countless international newspapers and websites also wrote lengthy tributes. To read a selection, go to the cuttings archive. A new live version of Noel Harrison performing his hit song, The Windmills of Your Mind, in 1969 has been acquired by www.thewindmillsofyourmind.com. The tape is from the April 1, 1969 edition of the BBC music show, Scott, which was hosted by singer Scott Walker (pictured far right). Noel appeared on the fourth episode of Scott, which ran for a total of six weeks. Unfortunately, after broadcast, the BBC wiped the tapes, meaning no video of the show exists - but audio recordings were made. Scott Walker originally found fame as one of the Walker Brothers, but later went on to have a successful solo career. A six page feature about Noel Harrison was included in the November, 2011 edition of Shindig magazine. The article was written for the magazine, which specialises in music from the 1960s, in collaboration with www.thewindmillsofyourmind.com. It features a number of new revelations about Harrison's life and music, including his view on how drugs impacted on his music and his move into script-writing for pornographic films in the 1990s. The magazine was published on November 24, 2011. To read the feature, go here. 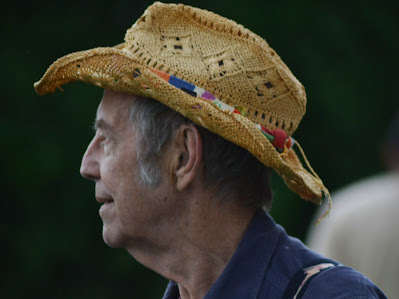 Noel Harrison was recorded by the BBC at the Glastonbury festival on Saturday, June 25, 2011 performing his biggest hit, The Windmills of Your Mind. The performance was labelled 'delightful' by the Daily Telegraph newspaper. Noel made two appearances during the festival, on the Spirit of 71 stage. 1960s, which led to his decision to leave Hollywood and seek the simpler life in Nova Scotia. He said: "I'm very honoured to be asked to do the festival. I only hope I can live up to it. There definitely will be a sense of the older generation passing on the flame to the younger one. I want to evoke the sense of idealism that led me to take off, trying to seek out a simpler life. I'd like to pass it on in what I sing and play." To read two newspaper articles where Noel discusses the build-up to the festival, go here and here. News: Windmills back in the charts! 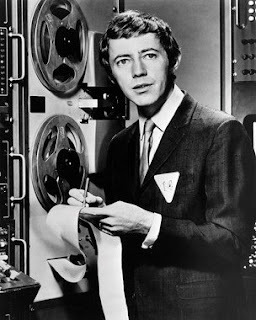 After being featured in a series of adverts for BT Vision in the UK, Noel Harrison's most famous song, 1968's The Windmills of Your Mind, re-entered the charts. On January 4, 2011, the track was at number six in the iTunes Rock chart, just ahead of Hey Jude by The Beatles. After hearing about the song's re-entry into the charts, Noel told www.thewindmillsofyourmind.com he was delighted it was proving to be popular again. He said: "I'm absolutely thrilled to learn Windmills is back on the charts after more than 40 years." Paying tribute to the song's writers, he added: "Michel LeGrand is briliant and Marilyn and Alan Bergman are true poets." The song was last in the British singles chart in 1969 when it peaked at number eight. To read more about the song, go to the Windmills of Your Mind page of this site. To download the song go to Noel's page on iTunes.